Do you have a leaky website? In this meeting I will be getting to know you and your business and your prospects really well. This needs to happen FIRST, or the rest of the system will be far less effective. This can happen in person, over the phone, or via internet. Yes, this meeting will be fun and helpful for you and your business as we map out what we will do to help you get more customers. You will leave this meeting knowing what you need to do next in actionable steps. First we run our proprietary 25 point online checklist for your business. 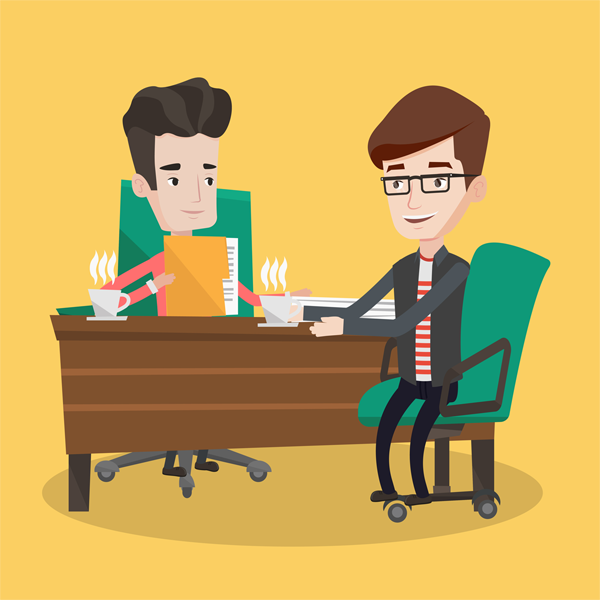 We help you quickly build trust with your top prospects. You get the plan and what to expect. GO TIME! We start the work. This involves identifying your ideal clients. Next, we systematically bring them into your network, using a number of tactics. This includes a messaging/outreach campaign. This is where the results start POURING in. Instead of sitting back and waiting, this proactive approach ensures that you’ll be generating appointments consistently every single month. I got into marketing because I started working for my parents business in the woodworking industry at a young age by helping them post machinery and lumber products online to help them sell and reach to more people. As I grew older I knew that’s what I wanted to do with my life, help people grow their business. 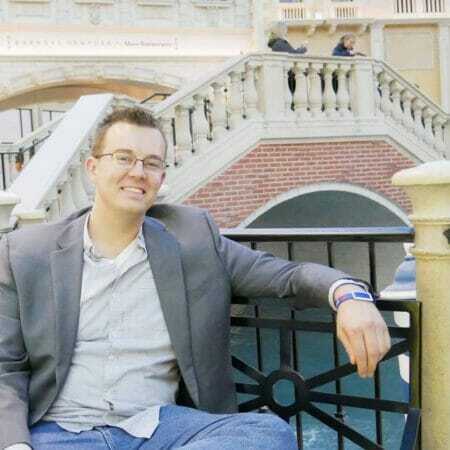 I love the fact that I can help grow a business online no matter what the industry the business is in. I named my company Green Forest Marketing because it resembles what my parents sold and because of my philosophy on marketing. It’s about planting the right seeds and nurturing your business in order to create a harvest that your business will become! What’s the difference between a “marketer” and Green Forest Marketing? The Results. Let us take care of the process of creating Facebook ads for your business. We will create, monitor, and rotate your ads. Your business needs someone who is able to create an emotional reaction in our audience that will cause them to take action! Bringing your business to the top of Google is critical to your businesses success in 2018 where people are searching more and more online and using the phrase “Google it” We have access to Google’s assistants to help us build the best SEO campaign for you! 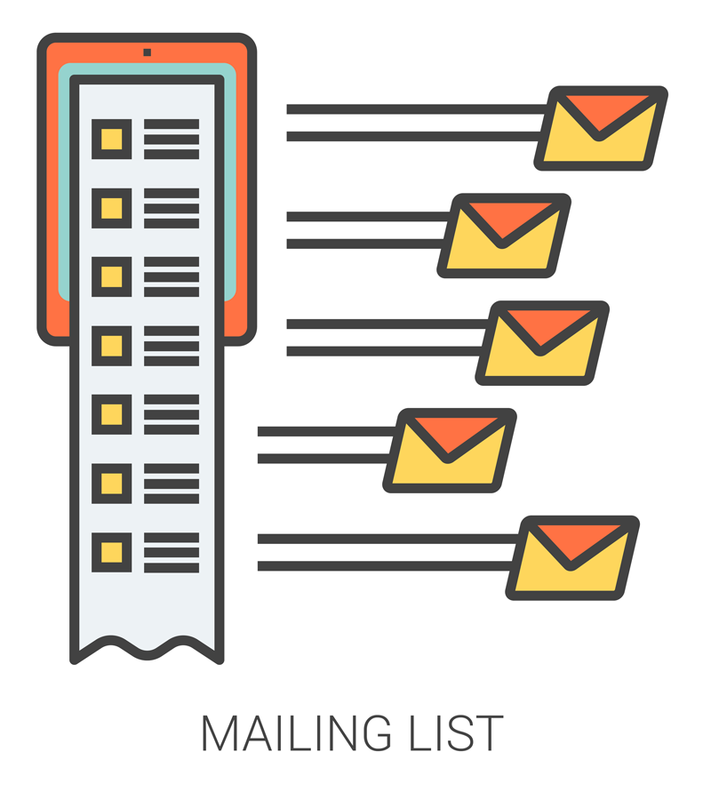 Email drip campaigns are a series of emails that introduce your business to your customer. Using evergreen content such as info on your business, story, testimonials, press, and offers/discounts, you can develop a highly effective way to keep your new or existing customers informed and interested. 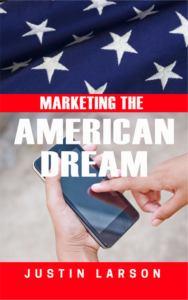 Pre-order Millenials Marketing the American Dream Today! This book is for people beginning or on the journey of marketing their business. I am going to teach you the best kept secrets throughout this book so you can use this book to get your online marketing on the right track so you can have a successful business. 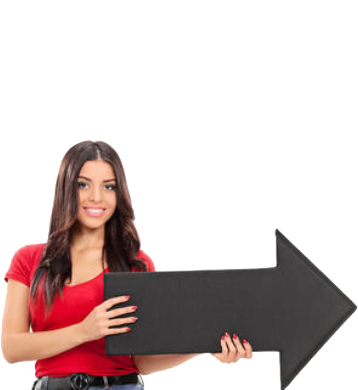 Social Media has become a highly effective way in which we’re able to communicate with people. We are able to create a targeted audience and “plant a seed” designed specifically for those individuals to connect with them. By doing so, we are able to create an emotional reaction in our audience that will cause them to take action!